"DOING BUSINESS WITH OUR PUBLIC AND PRIVATE SECTOR ENTITIES AND INSTITUTIONS"
PARTICIPATING ENTITIES, INSTITUTIONS AND THEIR KEYNOTE REPRESENTATIVES WILL DISCUSS SPECIFICS ON DOING BUSINESS RESPECTIVELY WHILE REVIEWING UPCOMING BUSINESS OPPORTUNITIES. 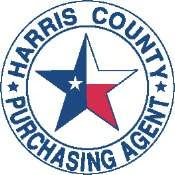 Harris County Purchasing Department - Damon Harris, Assistant Purchasing Agent will review the process of doing business with Harris County and resulting business prospects. 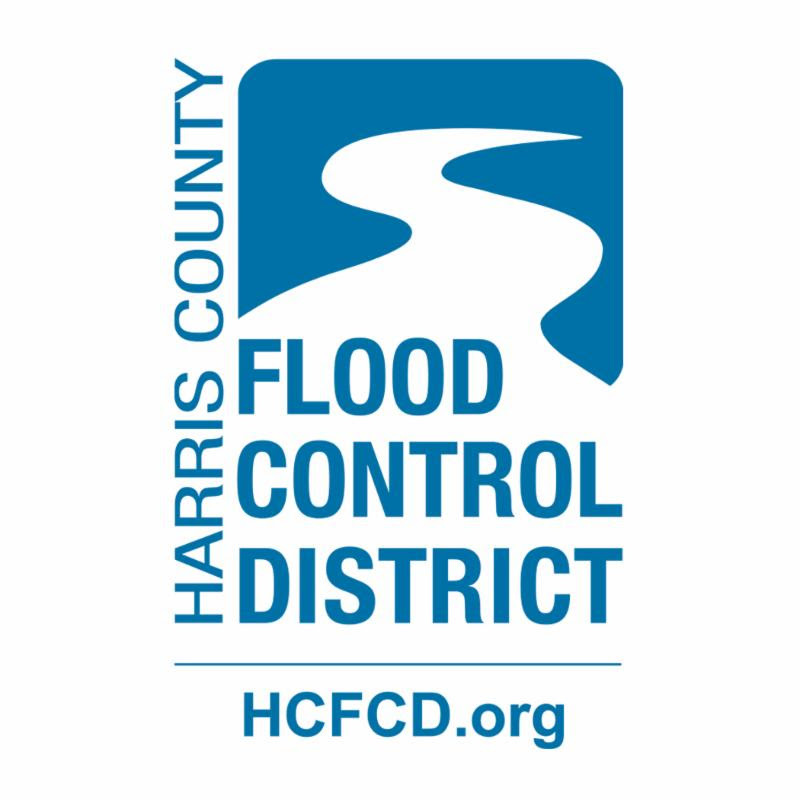 Harris County Flood Control District - Nathan Hayden, P.E., Director, Construction Division will review the recently passed Bond ($2.5 Billion) for Harris County Infrastructure redevelopment as a result of Hurricane Harvey. Harris County Community Services Department - Larry Moody, Assistant Director, Housing Programs, Housing and Community Development will review the status of Hurricane Harvey relief efforts with respect to Housing rebuild and renovation. 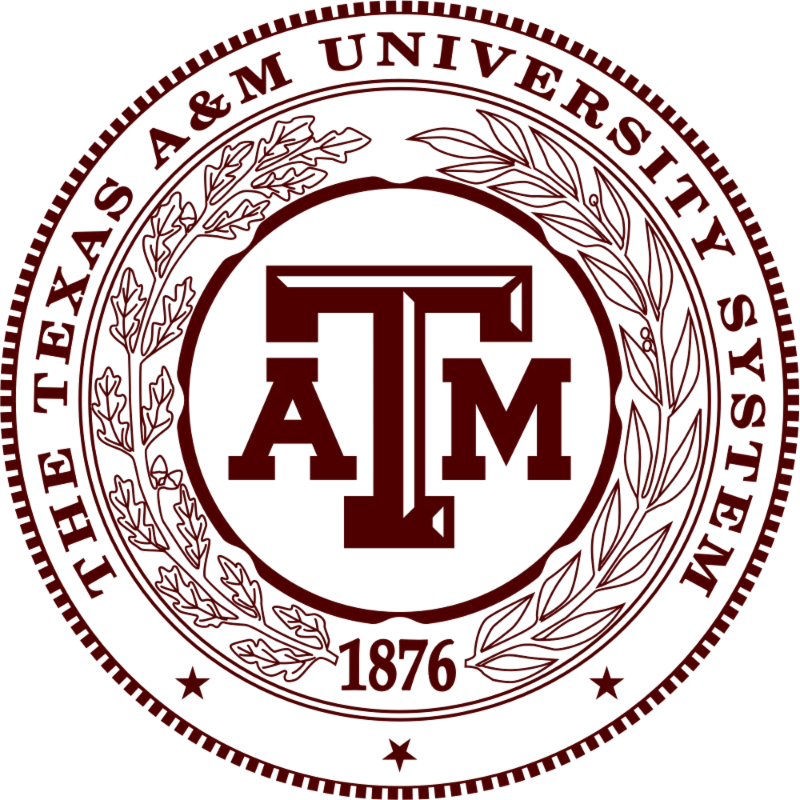 The Texas A&M University System (TAMUS) - Keith Williams, HUB Coordinator will review upcoming Projects in the System and resulting business opportunities. TAMUS is also overseeing and will provide updates and business prospects on the Design and Development Phase of TMC3, a collaborative effort between the Texas Medical Center, The University of Texas Health Science Center, UT MD Anderson Cancer Center, Baylor College of Medicine and The Texas A&M Health Science Center. The Project includes Research Centers for the aforementioned Partners, a Convention Center, Hotel and Park Shops. 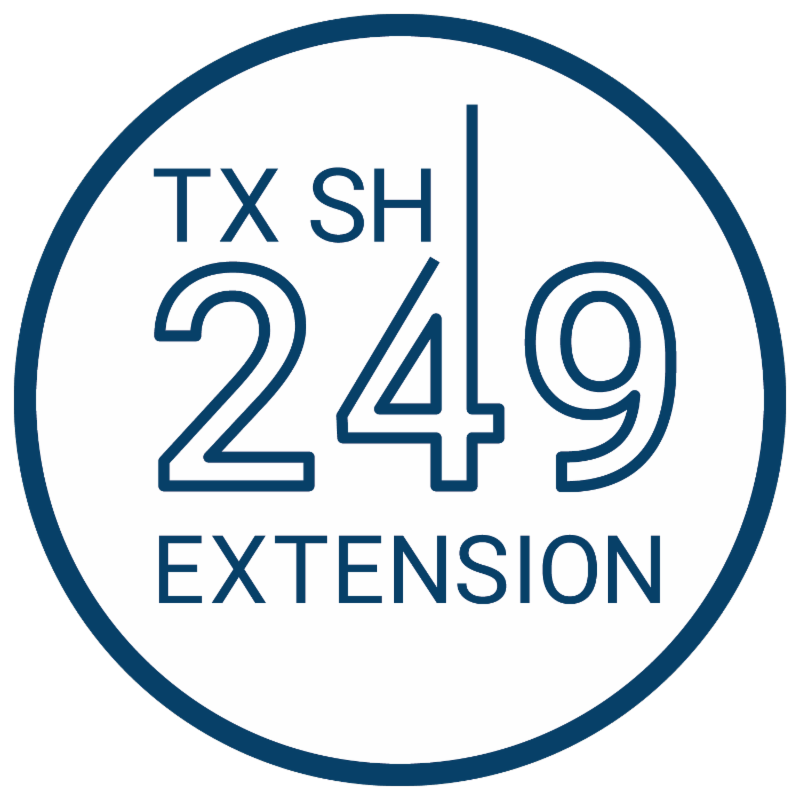 Williams Brothers Construction Co., Inc. - Tracy Rudder Aping, Director, Business Development and Diversity will provide an overview of the TX SH 249 Extension Design - Build Project and the resulting DBE subcontracting opportunities. The Project is valued at $520 million and maintains a 9% DBE Goal. City of Houston Housing and Community Development - Karen Franklin, Contract Compliance will provide updates on the status of the Funds expended to repair and restore FEMA approved residences to a habitable condition that will generate economic opportunities for MWBEs and Section 3 Business Concerns and Residents. Lois Terry, EPC Director Capital Procurement will review planned Diversity Initiatives. Gilbane Building Company - Darlene J. Cowins, Diversity and Community Affairs Liaison will review upcoming Block 58 Project, a downtown Office Building with Park Shops and resulting business opportunities. H-E-B - James Harris, Director, Supplier Diversity & Inclusion will review upcoming Initiatives and resulting business opportunities for MWBEs. Metropolitan Transit Authority - Alexander Sandoval, Business Development and Assistance Officer will introduce Otis Johnson, Director of Small Business Compliance and Michael Southwell, Manager of Procurement to discuss business opportunities and recent Success Story. A Telecom Billing Supplier. 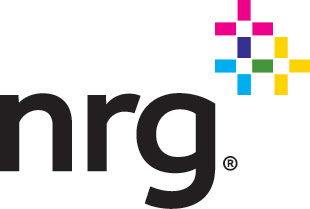 The selected supplier will coordinate paying the monthly invoices for NRG facilities nationwide. A&B Labs - Tickets to a Houston Astros Baseball Game. Time: 8:00 to 8:40 a.m.
Time: 8:40 to 8:50 a.m.
Time: 8:50 to 9:20 a.m.
Business Representatives have the opportunity to interact with each other as well to introduce opportunities to the Audience. Time: 9:20 to 9:30 a.m. The aforementioned Panelists deliver individual Presentations via Power Point or Chat. Time: 9:30 to 10:30 a.m.
Williams Brothers Construction Co., Inc.